We recently moved to a new neighborhood that oozes suburbia and is neatly lined with sidewalks to walk, parks to play, and neighbors to say hello too. There is even a couple that frequently takes their three-legged dog and billy goat for a walk. Yes, an actual goat. It’s quite lovely. But don’t let this be misleading. I wasn’t withdrawing and avoiding dealing with the conflict. More on that unhealthy habit another time. 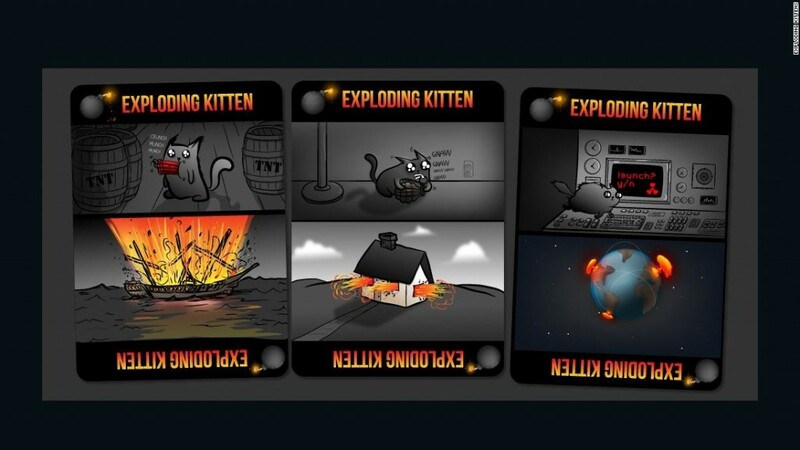 We had dealt the cards, looked at our hands, and realized that we had both been dealt an ‘exploding kitten’ and didn’t have a ‘defuse’ card to disarm our current reality. Why am I telling you all this? Well, something gripped me the other day – an oreo cake craving…wait, I digress. Glorious, fabulous, and amazing. These were the descriptive words I recently used in a couple of Facebook statuses about our 6 year anniversary. Reflecting on those words, I can honestly say that I mean them, but what is not said in the anniversary status is that sometimes our marriage has frustration, sadness, disappointment, and anger. I wondered if some people read the status and thought, why are those no where near the words I would use to describe my marriage? Well folks, we can’t all have a Manbeast – that’s just too much awesomeness and…hair…and too many clogged drains. But seriously, we all tend to post the positives more than the full picture of our lives on Facebook and I felt the conviction to present more of the full panorama. I believe most people know that marriage has ups and downs. Most people know that it isn’t always a fairytale and there will be conflict. So if we know this, how are we going to traverse the coming land mines and the exploding kittens? 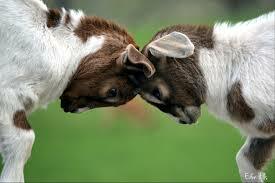 How are we going to communicate in healthy ways and learn how to love each other well in the midst of the conflicts? 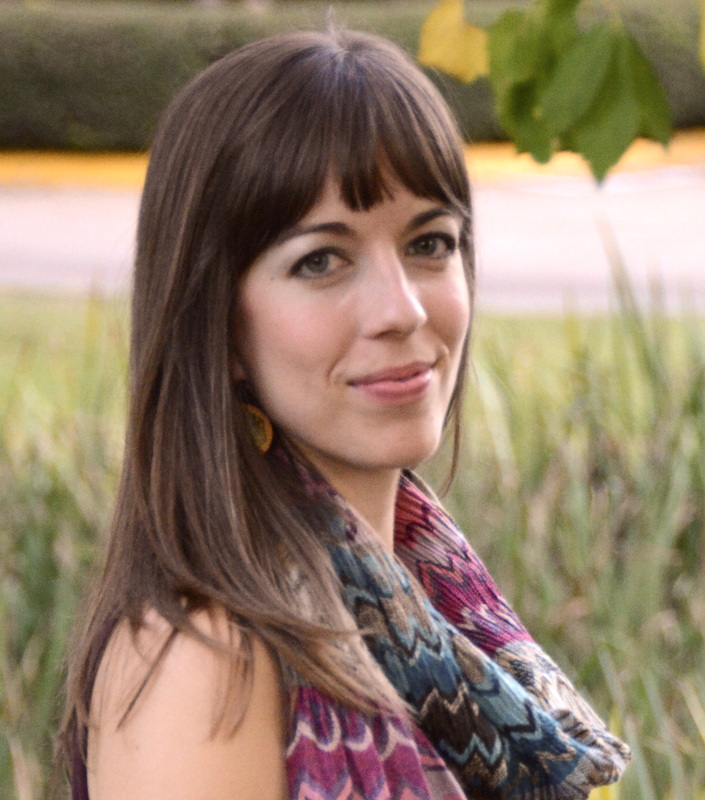 There is so much that could be said about the topics of communication and conflict resolution, but I just want to share about a few things I’ve observed and about a particularly helpful book that everyone should read now. Like now. 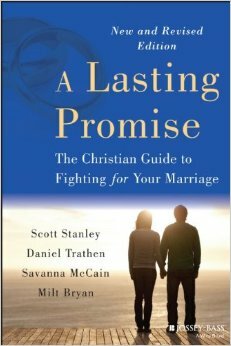 Before we married, Cody and I read through a book called, “A Lasting Promise” by Scott Stanley. It was an assigned part of my reading for a counseling class I was taking at seminary and since we had just gotten engaged we decided to read it together. How incredibly thankful I am that we took the time to do so. The book covers many topics, but the topics regarding healthy communication and conflict resolution stuck with me the most. Escalation: poke, Jab, POke, JAb, POKE, JAB!!! Invalidation: Your hair looks like a mop and the fact that me saying that upsets you is just silly. Get over it. We all tend to engage in one or more of these patterns during conflict. If we can understand what these patterns are and how they express themselves, we can then fight to no longer engage in them. In Part II, I plan to explore these in more detail. On one of my walks this summer, as I prayed, the Lord reminded me to trust the Holy Spirit in Cody. I was also reminded that we are different; have different desires, temperaments, personalities, and needs and one of the greatest things we can offer to each other is to BE like Christ. Jesus said that if we abide in Him that we would bear fruit and this fruit is full of great stuff like patience, self-control, gentleness, love, peace, kindness, goodness, joy, and faithfulness. If the communication patterns that we use are full of spirit fruit, I’d say we will probably be communicating very well through conflict. So the next time my brother-in-law takes half an hour to use the bathroom and forgets to use the Poo Pourri (http://www.poopourri.com), I will access the fruit of joy and joyfully pester him until he gets out.